I’m lecturing to the Mercia Photographic Group in Coventry tonight, starting at 8pm. 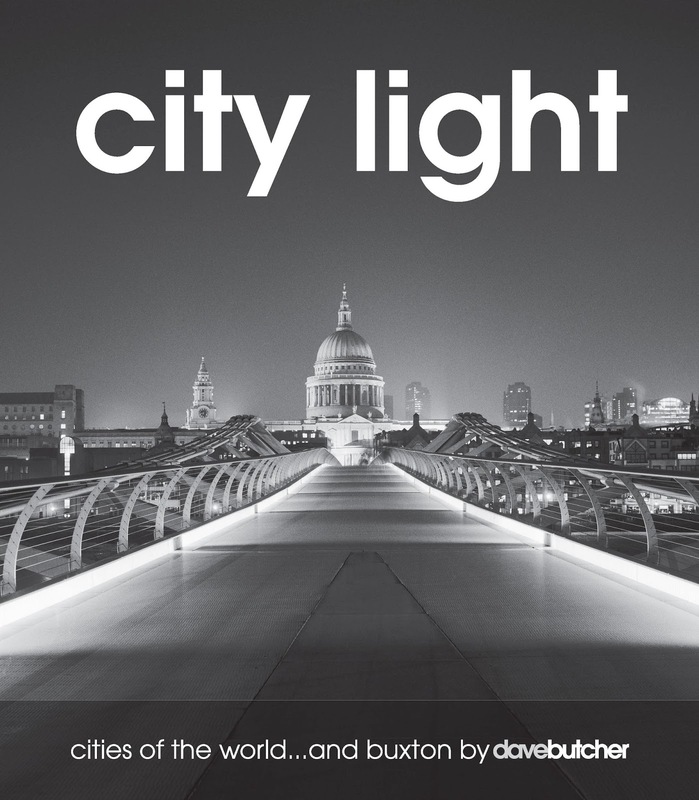 It’s the second time out for my new lecture City Light with the first section being from my book of the same name. After the break there is a set of pictures following the 205 miles of the Alpine Pass Route across Central Switzerland. The last section is New Zealand landscapes followed by some cities including Sydney and Hong Kong. Here’s a link to the details on my DarkroomDave website. Their website says all welcome so if you want to come along then please do.